Thank you to everyone who joined us for a wonderful 2018 season. We'll see you in 2019! 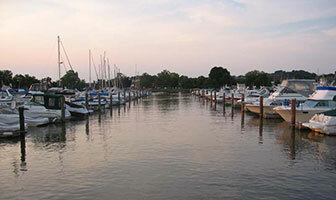 Looking for some water activites around New York City? You've come to the right place. 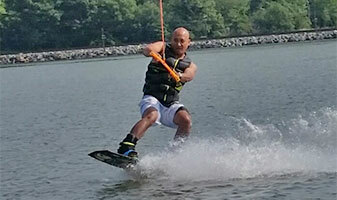 New York City Water Ski & Wakeboarding School has the water sport for you. 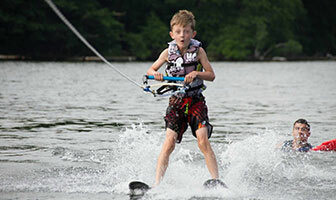 From water skiing to wakeboarding to tubing. We welcome all levels from first timers to experts. Ride the back of the boat on our Mastercraft XStar or Mastercraft X2. Not only are we the only program in the area licensed and certified by the US Coast Guard, our captains have thirty years each of skiing experience, so choose any activity with confidence that you are in completely professional and secure hands. Water Skiing, Wake Boarding, Tubing or Wake Skating, if getting your adrenaline going is what you need, then contact us to find out what activities we have for you. We are now operating out of two locations; MacDonalds Marina on Lake Mahopac and Charles Point Marina on the Hudson River. A short jaunt from New York City. Check out some of our adventures by going over to our Photo Gallery. We love seeing pictures of your adventures. Be sure to send us them after yours.